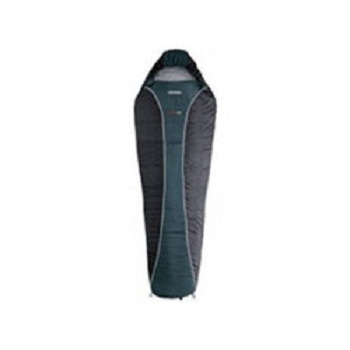 We are instrumental in offering an exclusive range of superior quality Light Sleeping Bag to our clients. We offer camping sleeping bags and light polyester sleeping bags from Delhi, India. Liner: 35% Cotton-65% Polyester.. Filling: 120 g per m2 "H.T.F. Performance" fibre ( 4 layers). . .
Feel free to contact us for dry jacket and nylon ripstop dry jacket. 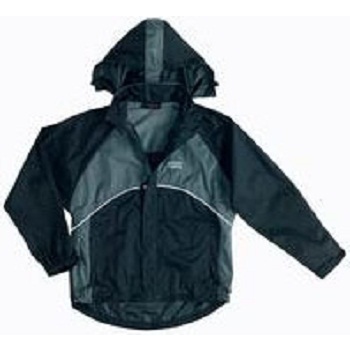 We are manufacturer of nylon ripstop dry jacket in Delhi, India. Stuff sack size: � 22x44 cm. Compressed: � 22x32 cm. Stuff sack with compression straps. Cold protection hood. Double anti-snag tape. 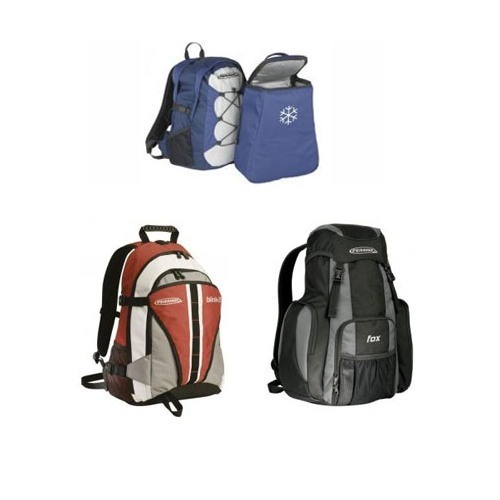 We deals in trekking bags and sporting daypack bags. Padded and quilted back in breathable mesh fabric. Padded ergonomic shoulder straps in breathable mesh fabric. Removable strap waist belt. Chest strap. S.L.F. (Strong Light Fabric) fabric. For any sporting daypack bags requirement, send your query to us.